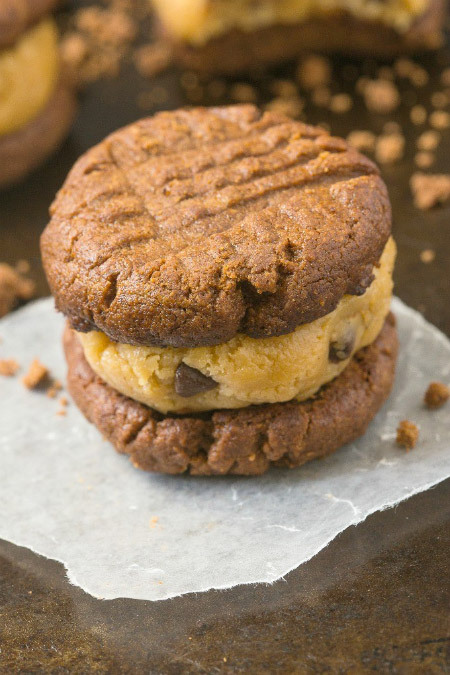 75 paleo cookies of every type that you won’t be able to resist! 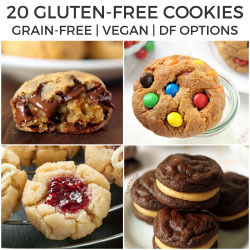 Including many vegan paleo cookie recipe options. 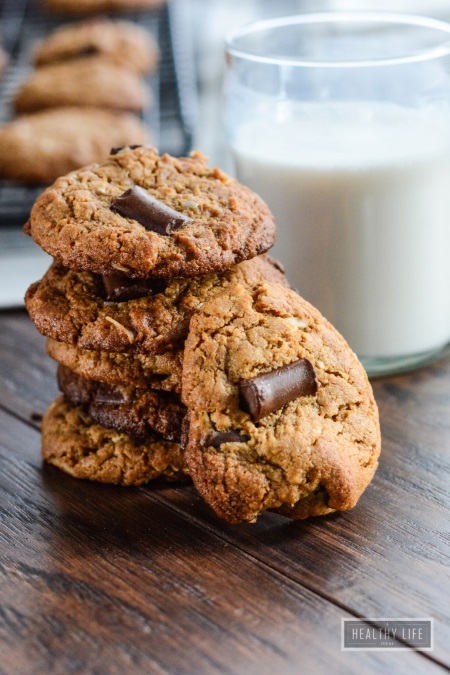 I’ve been scouring the internet for the best paleo cookies I could find and here are the results! 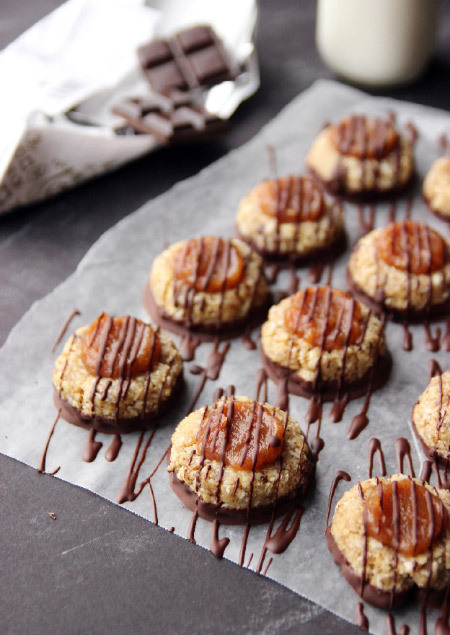 There are loads of vegan recipes and even nut-free and AIP recipes. And there’s a whole section just for chocolate chip cookies. 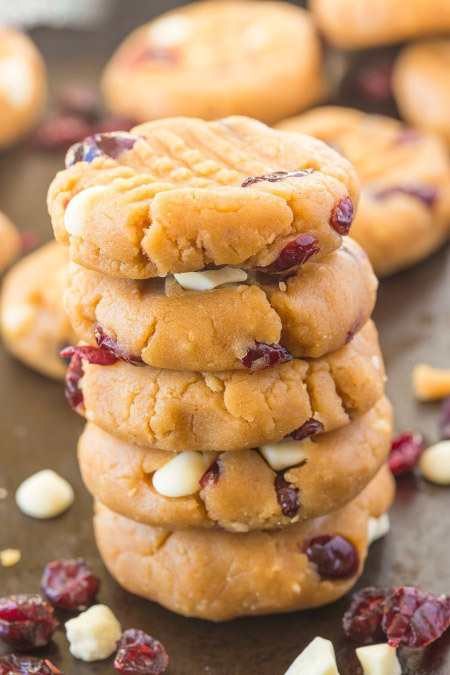 :D At the end you’ll find a bunch of paleo fall + holiday cookies, too, that would be great any time but for the sake of organization, they’re in their own little section! 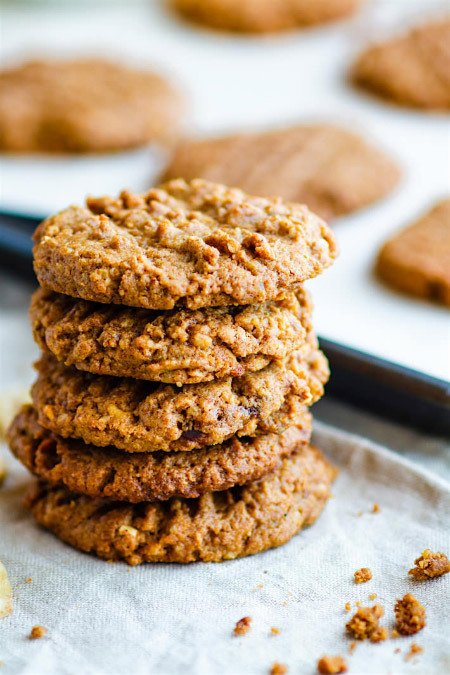 A few recipes aren’t labelled on the originating blog as paleo cookies, but I’ve gone through all the ingredients in each recipe to make sure that they are indeed paleo. So some recipes call for “dairy-free chocolate” rather than “paleo chocolate” or give you an option between coconut oil and butter. If you’re unsure of what is paleo compliant or not, check out this paleo diet food list. 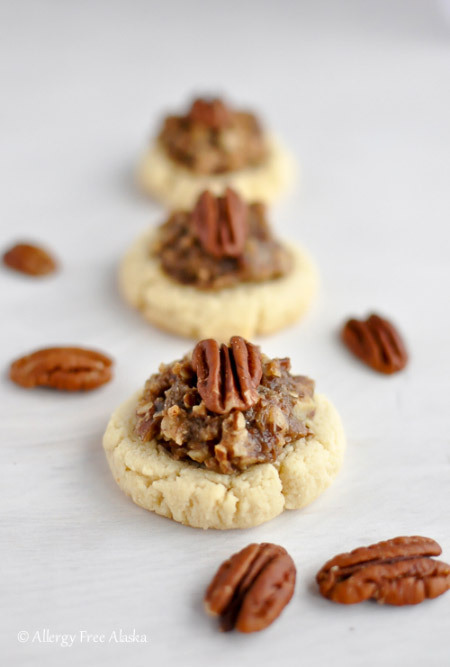 45 comments on “75 Paleo Cookie Recipes You Can’t Resist” — Add one! 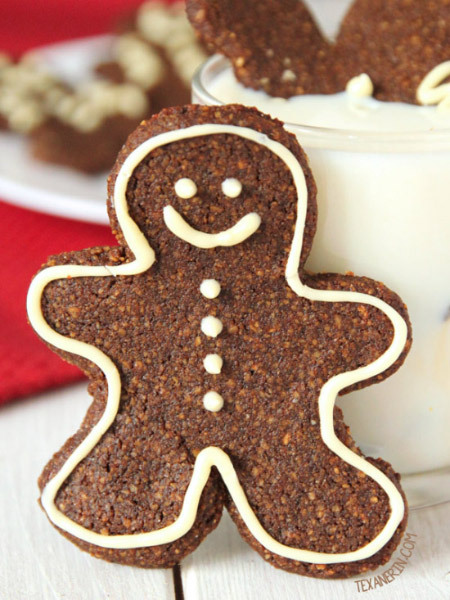 You are such a legend for putting up such a comprhensive list of awesome cookies. 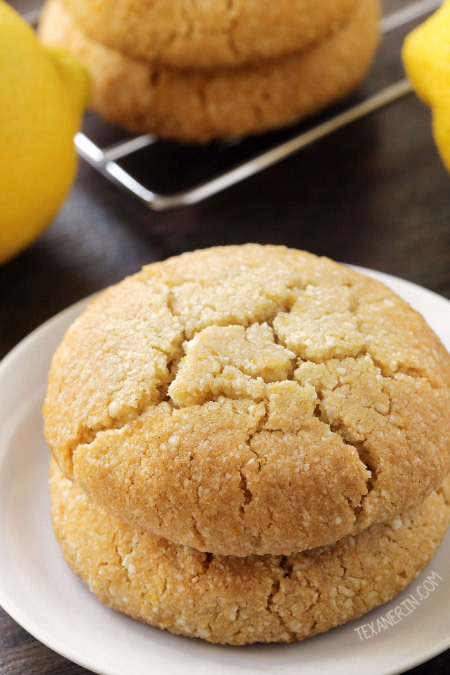 My wife and I are new to Paleo and i am very excited to start trying your amazing cookies. Well done to you. These make me feel like there are good things to eat now! Thank you. What a great collection of cookies! I had no idea you could indulge in so many tempting treats and eat paleo at the same time. That’s what I call dedication – going through every single recipe ha! What a terrific round up, Erin. I love it!! 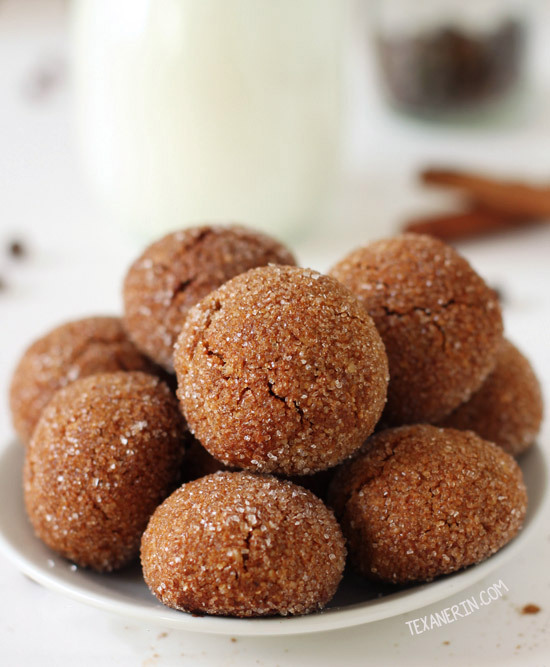 And also – thanks for including some of mine :) I am dying to try the cardamom spiced ginger cookies… mmm!! Holy cow, 75 recipes?? 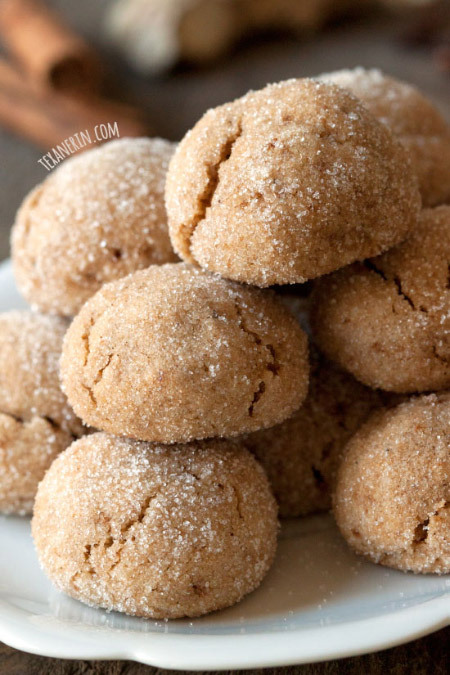 This is the jackpot of paleo cookies! Looking forward to checking them all out! Whoa, this is such an amazing list – every picture you shared looks amazing. 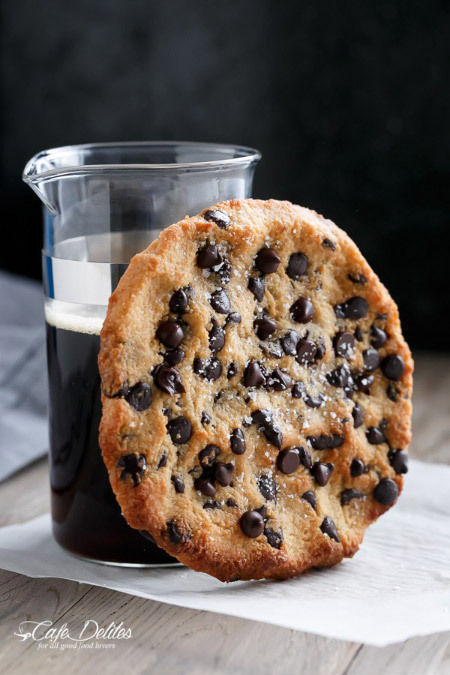 I want to start with that jumbo chocolate chip right this minute, though! So do I! It looks so, so delicious. I can’t resist ONE, let alone 75!!! So many great choices… love this round-up! 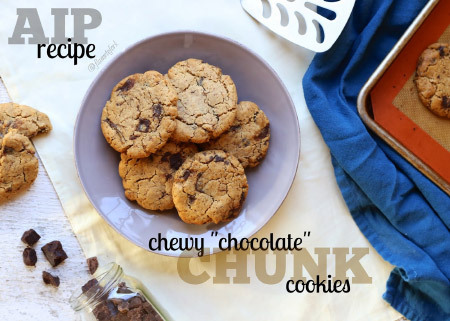 I love that you have a whole section for chocolate chip cookies (which are my favorite)…and I don’t love that now I’m craving cookies in the worst way! ha ha. 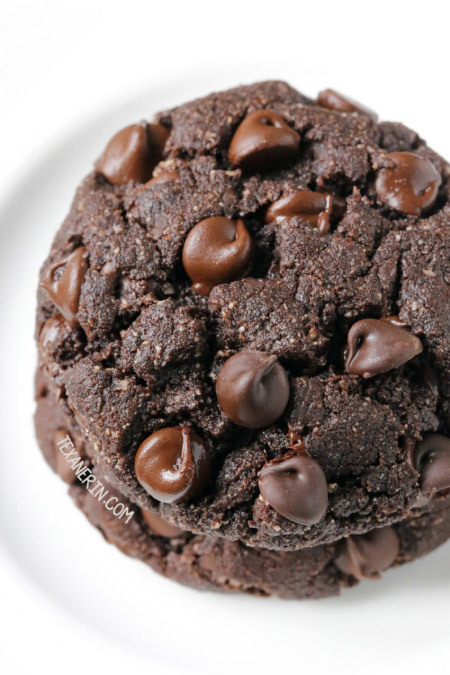 OK so those Double Chocolate Cookies and Almond Flour Chocolate Chip Cookies need to happen asap! 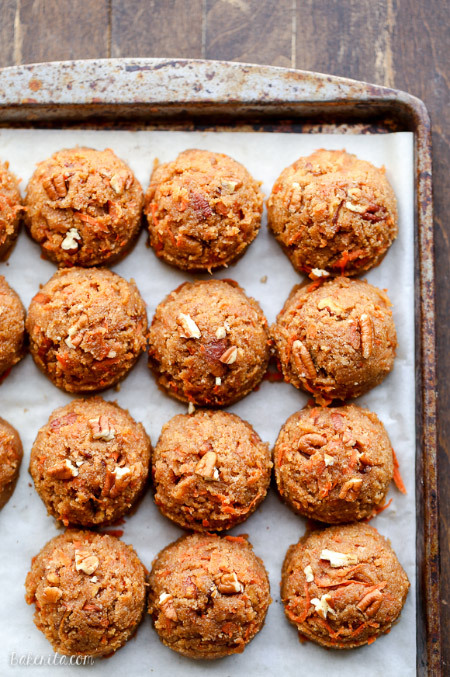 I love that you went through and checked all of the ingredient lists to make sure they were paleo! 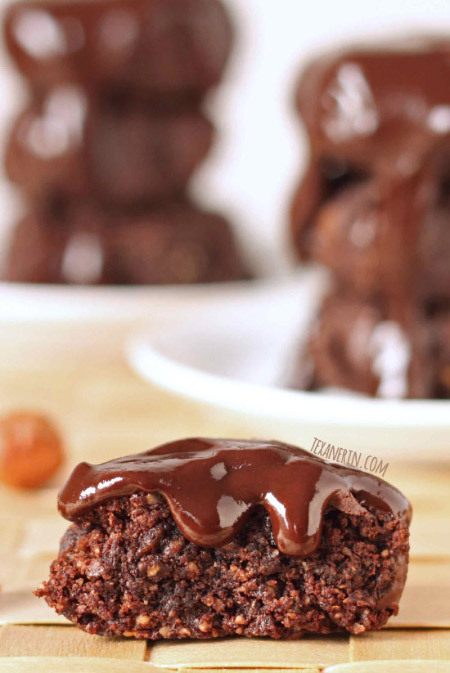 You totally have to try those double chocolate cookies! Sooooo good. These all sound SO amazing. because they are paleo, we all get one, right? and then a sugar high later? paleo sugar. This is an INCREDIBLE list! SO drooling. And thank you so much for including one of mine! 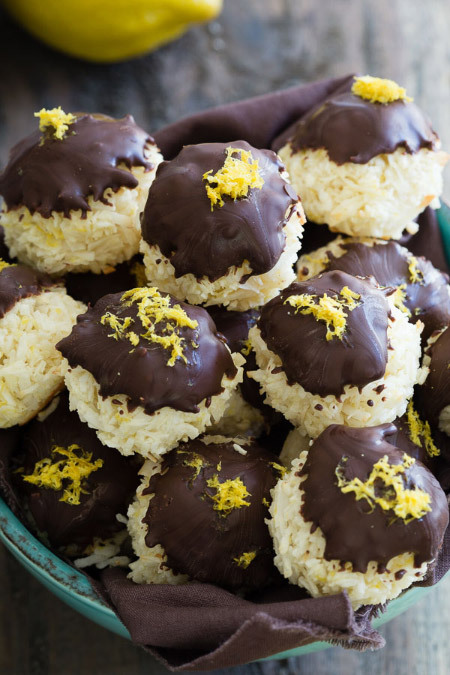 I can’t believe these are paleo, they all look so good! Wow, that is one serious bunch of Paleo cookies. I love it. Thank you for putting this together. Oh my stars, so many amazing cookies – I don’t know where to start! My oh my Erin! 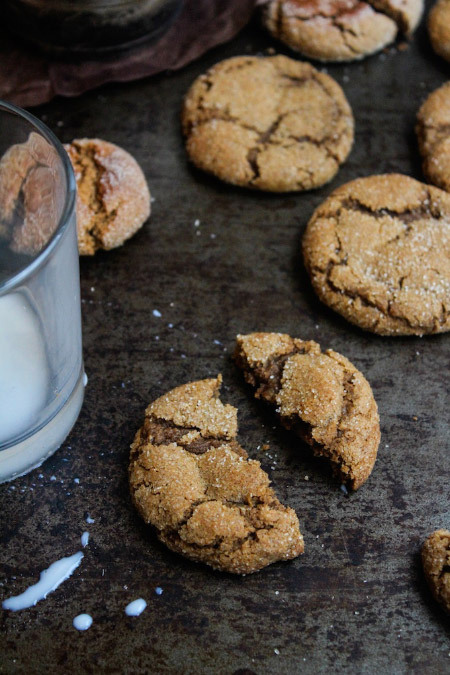 Cookies are my weakness and this is an awesome round up. I’ll be spending time of looking at all of these! I hope you’ll be able to make some, too! 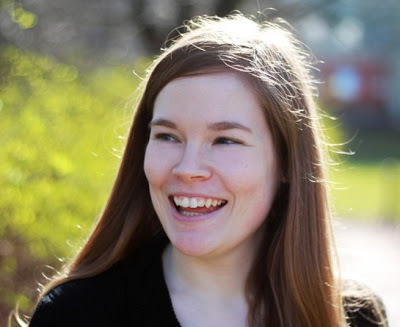 You are the bomb, Erin! Seriously, this is the most amazing round-up and resource for those following a paleo diet (and those who just like really good cookies). 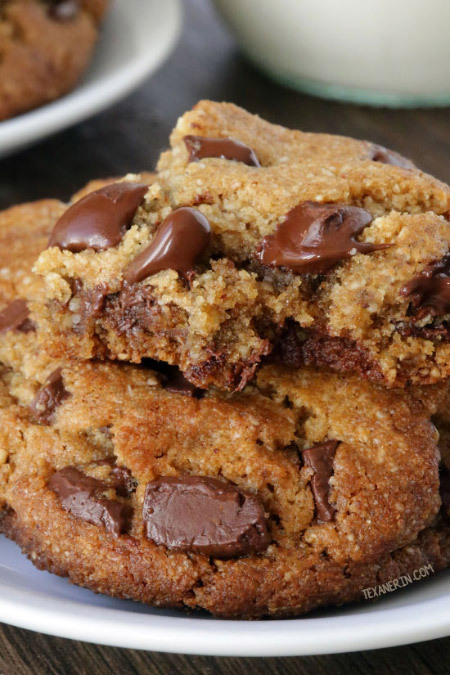 Is it wrong that I literally want to eat every single one of those cookies liiiiike right now?! ;) Love this!